AppleA computer generated image of Apple’s proposed data centre. 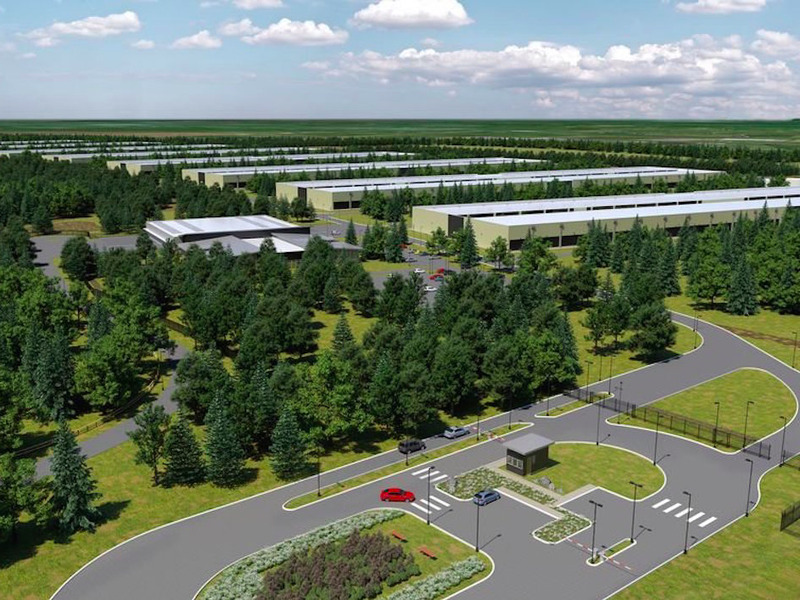 A decision on Apple’s €850 million (£602 million) data centre in County Galway, Ireland, has been delayed until August. Local planning body An Bord Pleanála was due to give a verdict in mid-June but an executive at the organisation told Business Insider on Tuesday that the planning group now expects to pass a decision on August 11. An Bord Pleanála is currently reviewing two applications: one for an individual data hall and another for the “strategic infrastructure” required to support it. Apple wants to use the data centre to store European user data and to help power online services including the iTunes Store, the App Store, iMessage, Maps, and Siri for customers across Europe, according to a press release announcing the development in February 2015. Apple filed its planning application for the data centre last April and was hoping to start building on a 500-acre site before the end of last year. Galway Council approved Apple’s planning application but a number of parties objected. Their complaints were filed with An Bord Pleanála — an independent planning group that reviews appeals on planning decisions made by local authorities in Ireland. Apple plans to build up to eight data warehouses on the site over the next 10-15 years. It will have to go through a similar planning application process each time it wants to build another data hall. Business Insider has contacted Apple and is waiting to hear back.